Your favorite cockpit for VR? What is (or would be) your favorite cockpit for Virtual Reality? And Why? For me it is War Thunder, but simply because I can relate to it more and it having a more grounded physical feel. @vince thank you much! I have a few follow up questions if you don't mind. 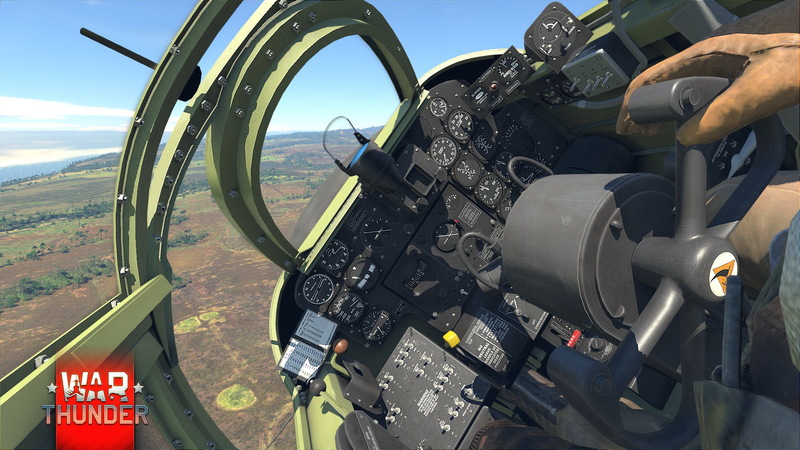 Have you had a chance to try War Thunder in VR? And if so, were you using HOTAS, keyboard, foot pedals, or combination thereof? I have not been able to try it in VR sorry, my comments were mostly based around the shots you posted and some youtube videos I've watched on some of these games. Yeah it doesn't really matter if you've been in VR or not to give a relevant answer.. 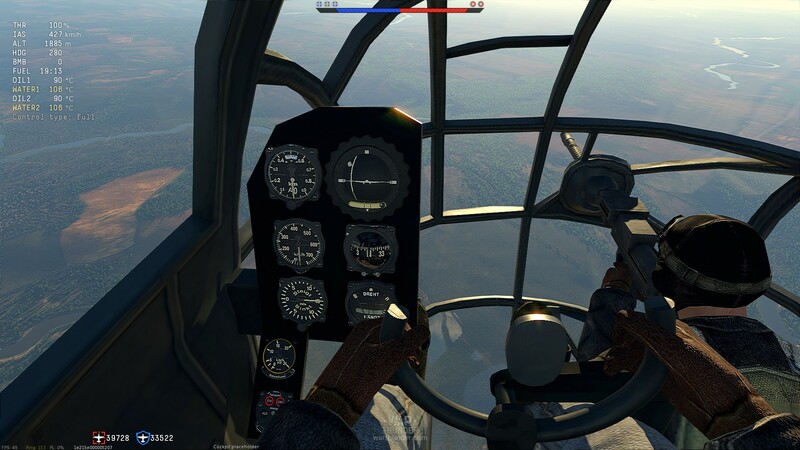 I have found the look of the cockpit is in some way how they 'feel' in VR, if your imagination is not null. 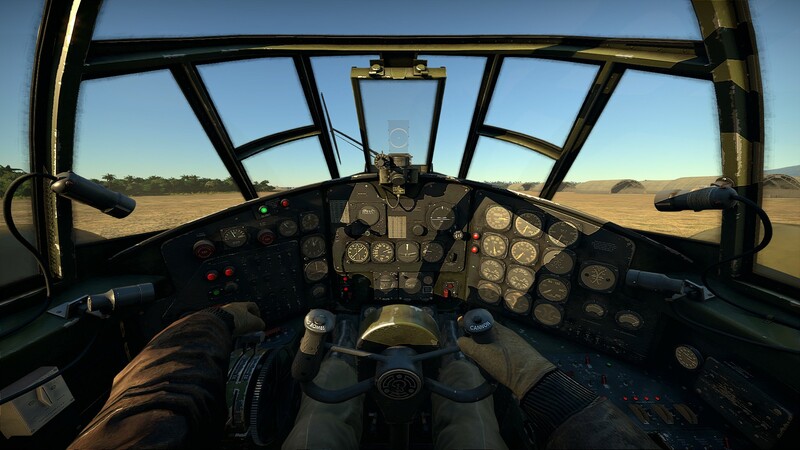 Of the War Thunder Cockpits which one do you favor? Thank you Vince! All your comments across the board have been great! I wouldn't say I greatly prefer one over the rest, but if I had to choose it would probable be the first one with the red War Thunder logo. Looks like it's a spitfire? Regardless, as I said in my first comment, I prefer these (I think) for being more relatable and having a more mechanical look. That in turn makes me feel that there is room for varied physical interaction, where all the sci-fi ones feel like it will be some gaze/touch interaction mostly. Which makes sense, and can still feel good. My initial feel is just that I'd enjoy the old school cockpits more. That in turn makes me feel that there is room for varied physical interaction, where all the sci-fi ones feel like it will be some gaze/touch interaction mostly. I am definitely leaning towards sci-fi for feeling but I still want to convey a sense of (I'm in this real thing that War Thunder gives). Anyhow thanks for the reply! Always provides more energy for development. Great game cockpit images this post is missing? Please help by posting your favorites here. 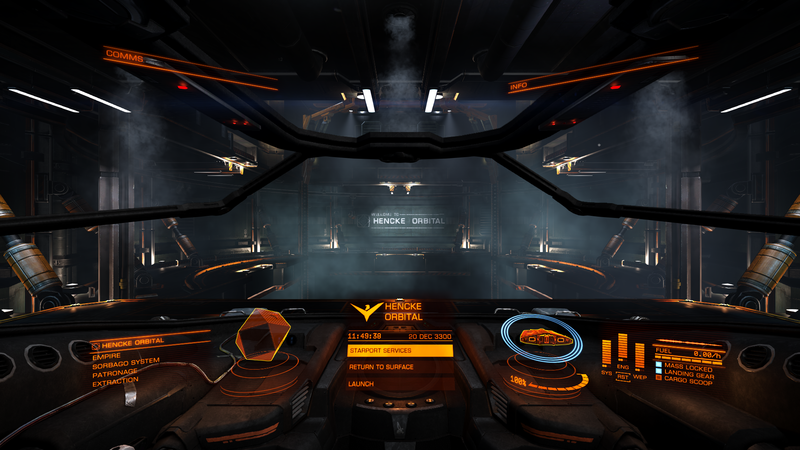 I'm a biiiiiiiiiiig fan of Elite Dangerous' cockpit, and I've been fortunate enough to play the game in VR to confirm. It combines all the best parts of an intuitive diegetic interface with some slick sci-fi design with lots of little details. Everything you really need is visible at all times and easy to find (the radar globe, power levels, etc.). Contextual stuff appears when you look at it and doesn't overly obscure your view. And the cockpit is wide-open to space, allowing you to easily get eyes-on in a dogfight, which is something the non-VR interface struggles to let you do easily. Functional and pretty = ideal VR goodness. Thank you @Gazza_N! 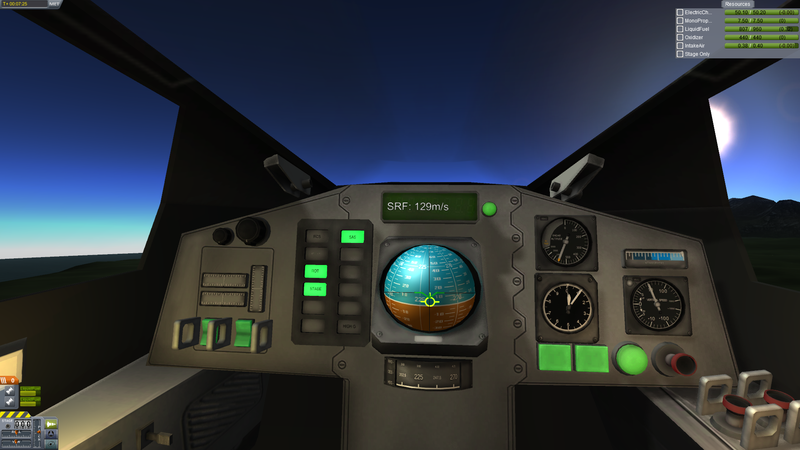 I love the elite cockpits in VR as well! Can I ask what your controllers are/were for Elite Dangerous? Were they the Oculus or Vive hands or / HOTAS / keyboard mouse? Thank you!!!! @Gazza_N Thanks again and I agree. Elite Dang and HOTAS are pretty amazing together. 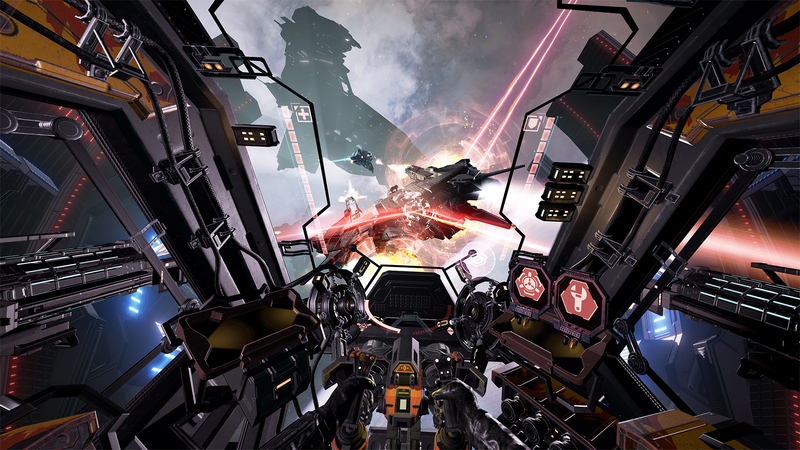 All functions mapped out on the HOTAS really keeps you 'in' the cockpit and the action.